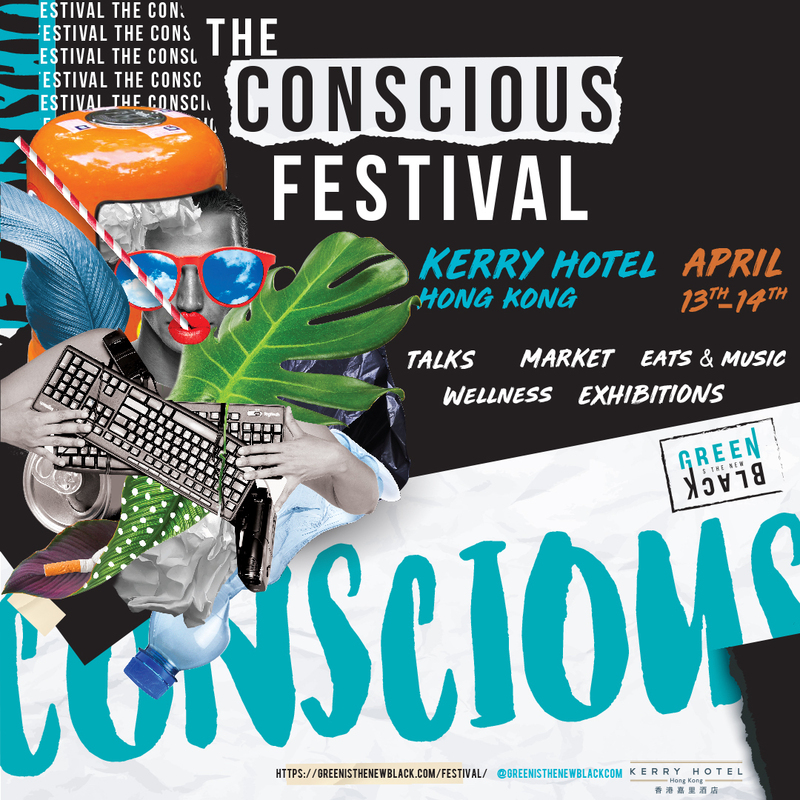 Green Is The New Black is bringing back the Conscious Festival for the second time to Hong Kong! The two day event aims to empower people with the knowledge and inspiration they need to take positive actions for their life and work. While the Marketplace is free to enter, for a discounted access to the Talks, enter code HULAISCONSCIOUS at check out! With over 70 brands, artists and quickie talks from change-makers who are making meaningful change in their industries and doing good in the world, the Marketplace is a 360-degree immersive experience into living more consciously. Free entry for all! 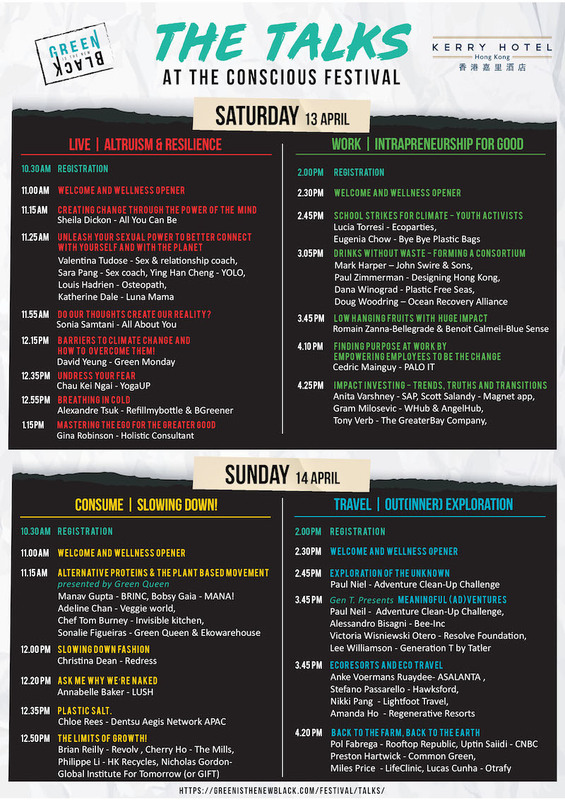 Game-changing talks and panels, bringing together some of the leading conscious change makers and thought leaders in Asia and beyond. A feast for your mind and motivation – come one person, leave another. Get tickets here, and enter code HULAISCONSCIOUS for a discount! Check out their article which mentions HULA here. 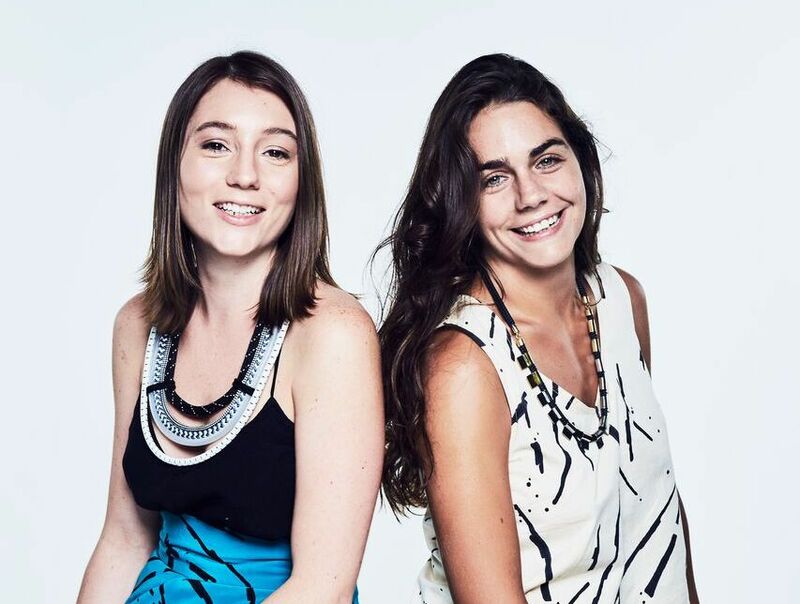 Plus our interview with the founders and see the new campaign here.